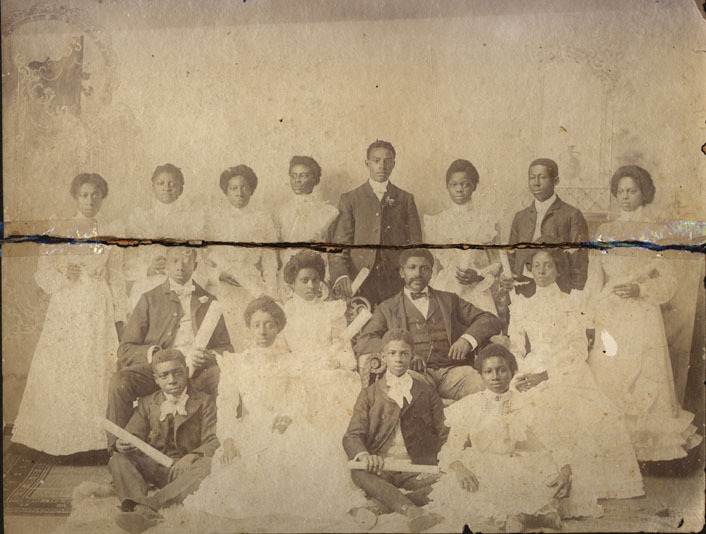 "We Cannot Walk Alone:" Images and History of the African-American Community. Lafayette County, Mississippi. An "Open Doors Exhibition." April through August 2003. "The most popular African-American occupation was farming, usually cotton with other crops to supplement earnings or to use for home use. Some owned their own acreage; others sharecropped or 'havers,' sharing half the proceeds of the crop with the land owner. Many land owners had difficulty holding their family plots over time. Family lands were lost through tax collection, loan collection, and outright purchase. After the Civil War, labor prices were set for the year, working from sunrise to sunset: First Class--$150, Second Class--$125, and Third Class-$100. Women earned the following: First Class--$100, Second Class-$85, and Third Class-$70. Some African-Americans worked for the railroad, at sawmills, with timber for the Civilian Conservation Corps, and at other various local businesses."